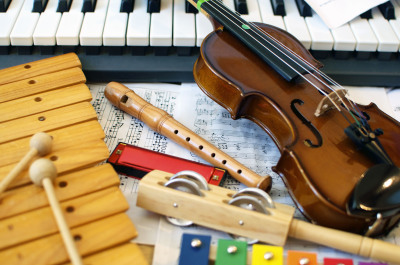 Many children have special learning needs in English. 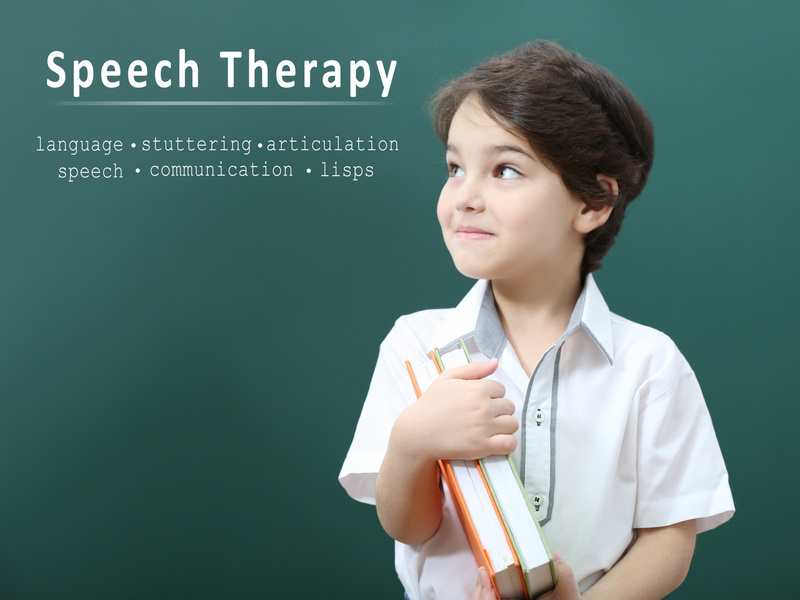 From Speech therapy and tutoring for Dyslexia, to the specialized Tomatis method; we help with Speech issues, Dyslexia, ADHD, and Anxiety through our triad team approach. Each child is an individual! We aim to help them find how they learn. English: Using the Barton Spelling and Reading System our instructors can help. One student went from the 16th percentile on MAPS to 67th percentile in 6 months! 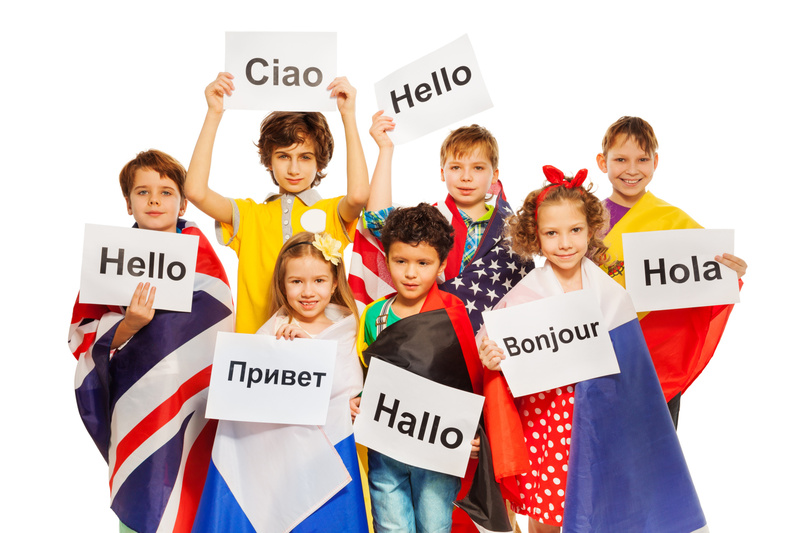 Foreign Language: Many IEPs do not require dyslexic students to study a foreign language. It is not the child, but the METHOD in which they are taught. 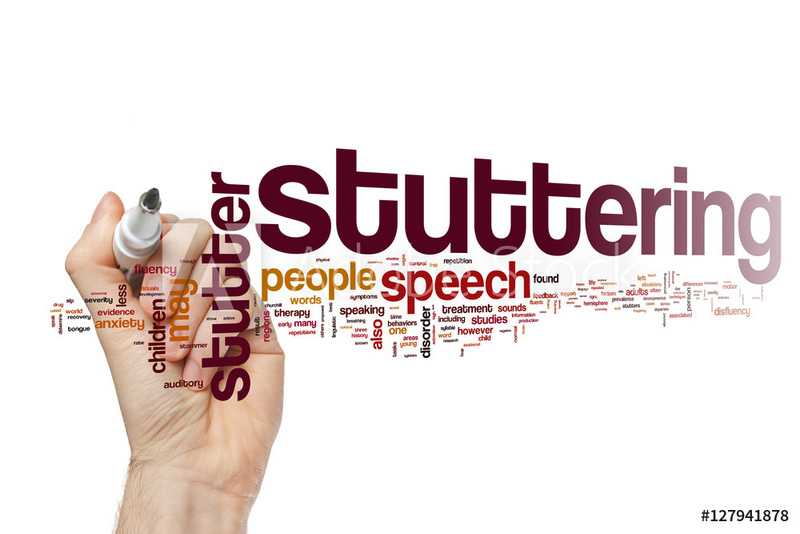 We have worked with Dyslexic coaches in France to develop a method to teach French. We are the only teachers in the region to do so. 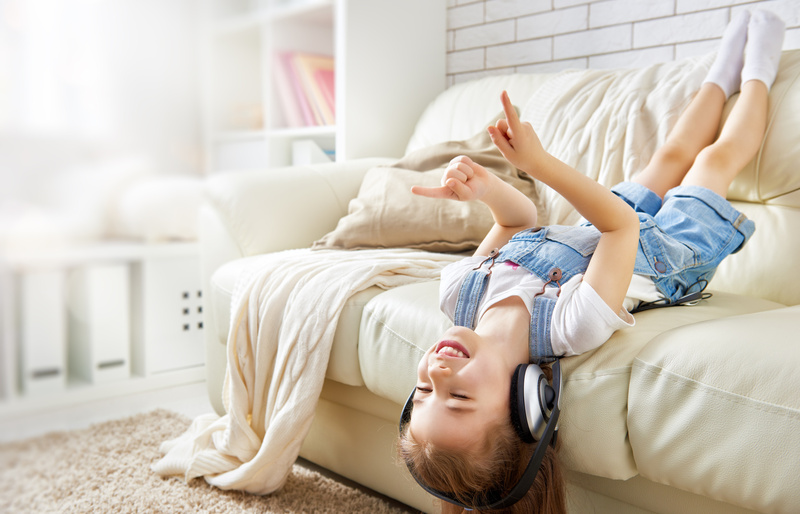 This method is an auditory listening therapy that can help with ADHD, Autism, Dyslexia, Anxiety, Sleep Disorders and much more. We are the only provider of this method in the Mid-West!